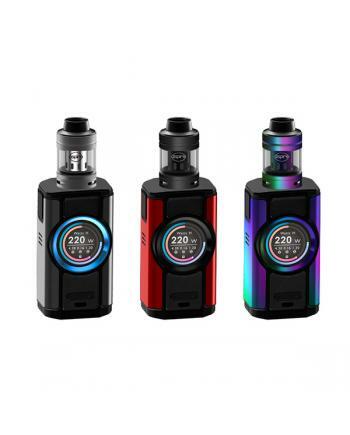 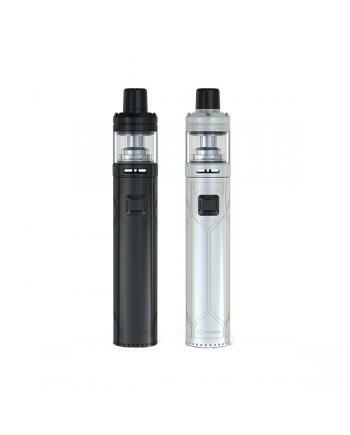 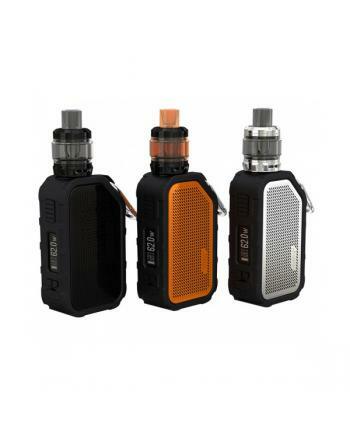 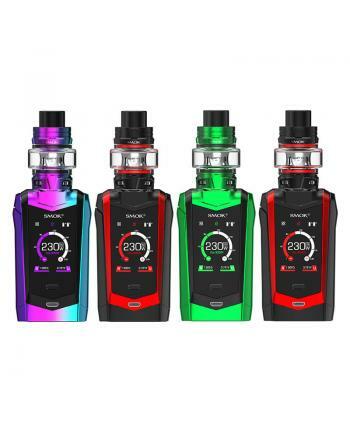 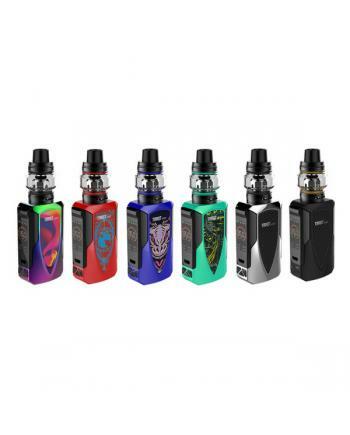 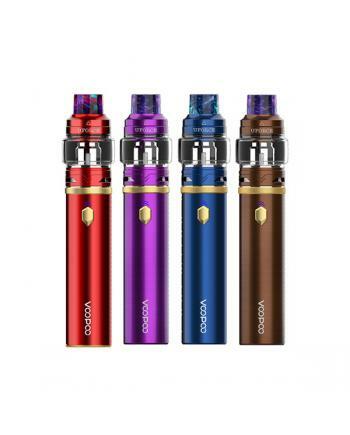 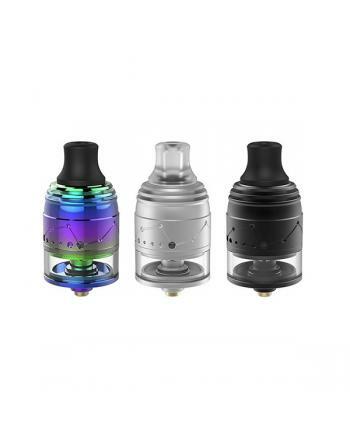 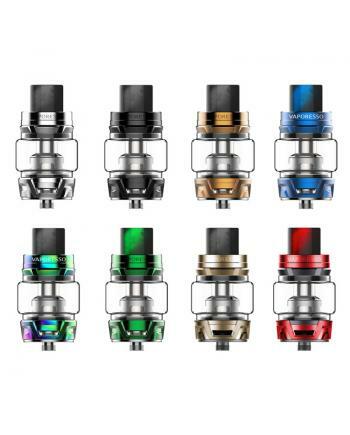 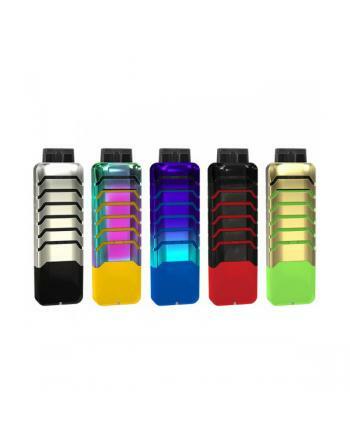 Description:The Vaporesso Skrr Sub Ohm Tank, 8 fashionable colors available, it can hold 8ml e juice..
Description： The Voopoo Caliber 110W Vapor Pen with the uforce tank, 10 fashionable colors availa.. 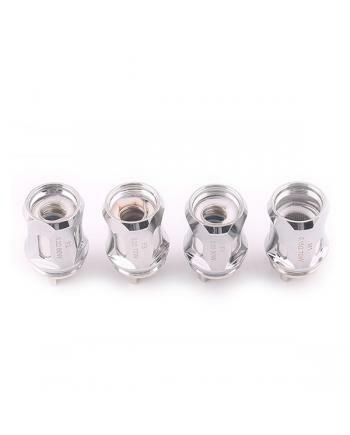 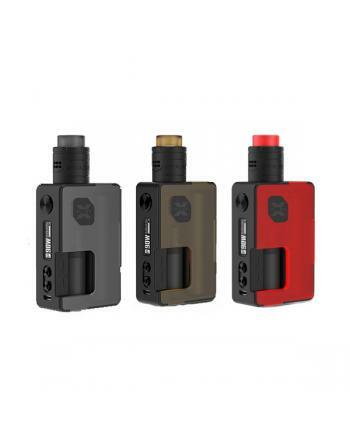 Description: The Galaxies Squonk MTL RDTA, made of high quality stainless steel and Delrin materi.. 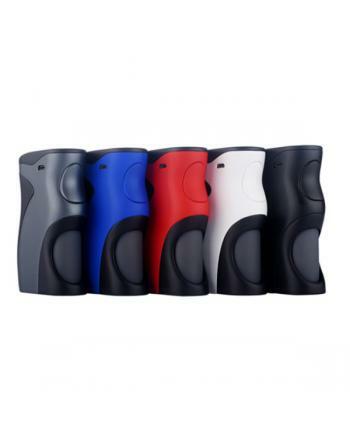 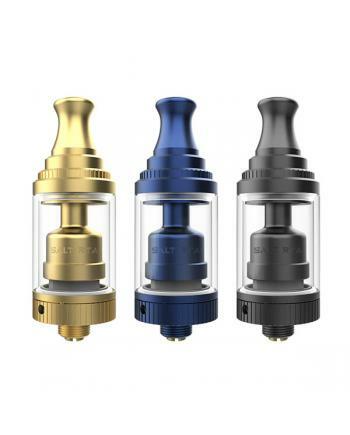 Description: The Horizon Falcon Resin Edition Tank, which made of high-quality stainless steel an..